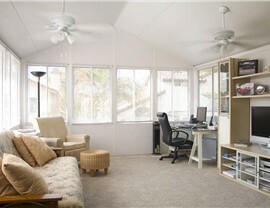 Our stunning all season rooms are for designed year-round comfort in even the harshest climates. If you’re tired of being cooped up indoors when the weather isn’t ideal, or don’t have enough space in your home to entertain family and friends or simply relax, C-Thru Sunrooms offers a wide variety of Holland all season rooms with customizable options to suit the needs and desires of any homeowner. 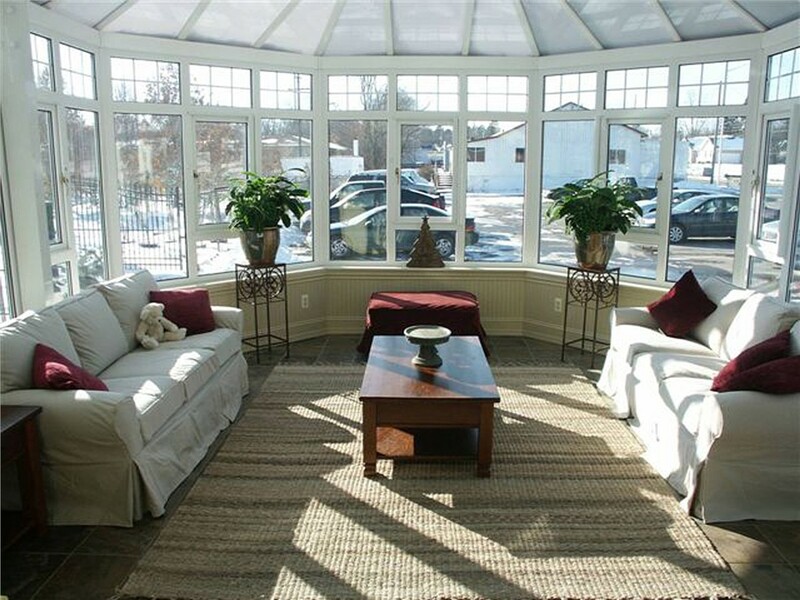 From seamlessly integrated all season sunrooms to eye-catching Old World-inspired conservatories, our all season rooms are designed to maximize your living space and allow you to enjoy the outdoors, no matter what Mother Nature has in store. 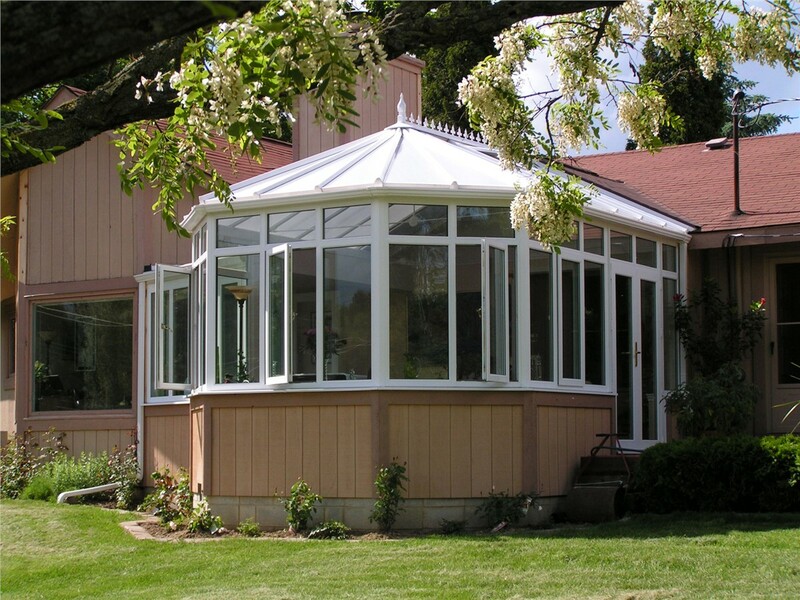 At C-Thru Sunrooms, our all season rooms—also known as four season rooms—are engineered for comfortable year-round use in any climate. With innovative features such as vinyl thermal cladding, insulated Tuff-Core solid walls, and double- or triple-pane glass, our all season rooms are not only energy-efficient, they are also amazingly affordable! 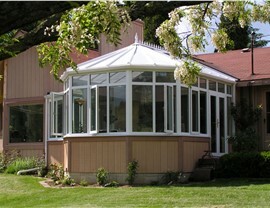 For more than 70 years, we’ve been designing and installing all season rooms Holland, MI homeowners know will provide the best features at the lowest possible cost. 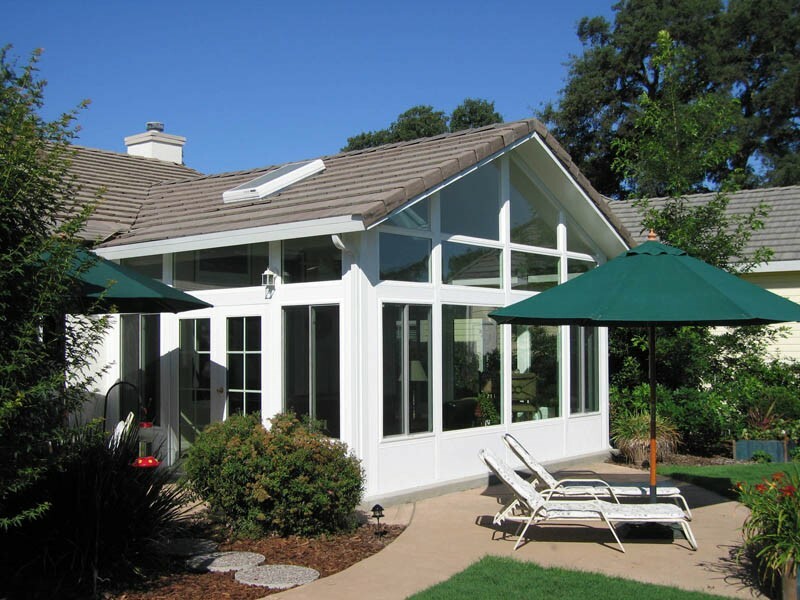 Appearance: From multiple styles of windows, doors, transoms, and roofing, along with several interior and exterior wall finishes to choose from, your all season room will be designed and installed to your exact specifications. 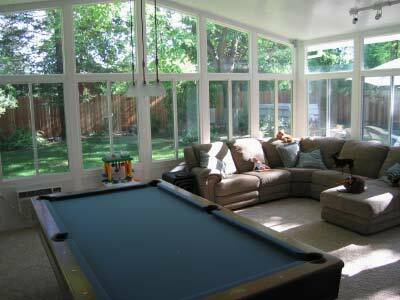 Privacy: Control the visibility of your all season room by selecting from our numerous glass and solid wall options. 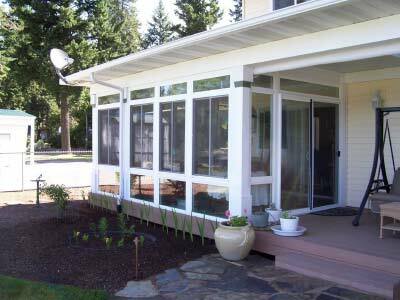 You can add extra glass to increase the sunlight and provide outstanding views, or opt for less glass for a more secluded feel. 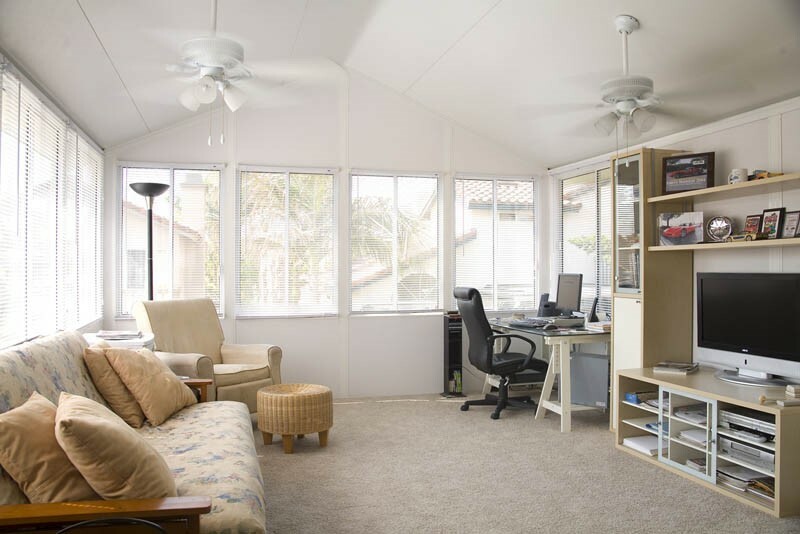 Function: From windows and doors to recessed lighting, outlets, and overhead fans, we’ll make sure your new all season room has all of the features you need to create a space that suits your lifestyle. Efficiency: While all of our all season rooms are built for maximum thermal insulation, you can choose from a wide variety of glass packages and other energy-saving features to ensure your new four season room exceeds your expectations. 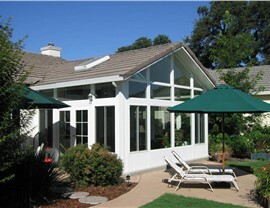 Since 1947, C-Thru Sunrooms has been designing and installing all season rooms Holland homeowners count on for quality and style. 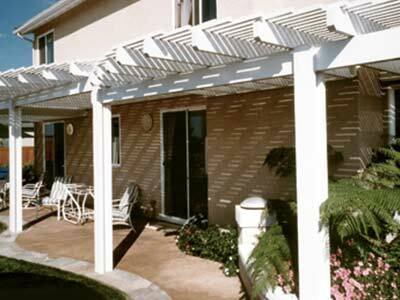 Give us a call today to learn more about our professional contractors and request a free cost estimate, or fill out our simple online quote form to get started now!